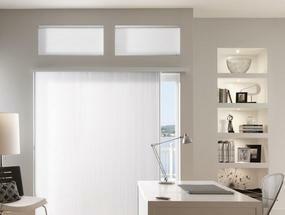 Ultimate Window Shade Company makes choosing the perfect window shade for your home easy. With our unique shop at home service, we come to you. Free in-home consultation to help you choose a stylish casual or elegant look for any room in your home. We carry only the best brands in the industry. Call: 207-838-0780 to schedule your appointment today. 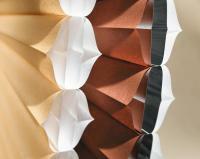 We pride ourselves in being the expert you need for perfect fitting window coverings. The absolute best in custom decorating. From initial consultation to the final install, we're with you all the way. We offer name brands and several price points to fit every window in your home. Huge selection of styles, colors and fabrics. 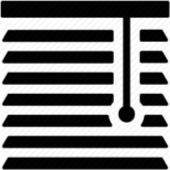 Exceptional service with professional measuring and installation. All with a limited lifetime warranty. Don't settle for anything but our 24 years of expertise with your new window blinds, shades or shutters. We service Maine, New Hampshire and Massachusetts. We will also ship anywhere in the country for the DIY consumer. Call us today at: 207-838-0780 for your shop at home free consultation. 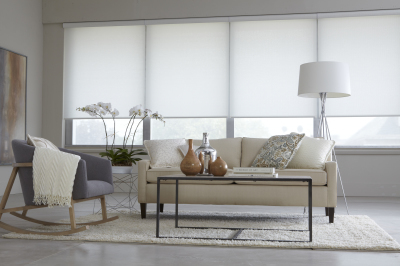 Ultimate Window Shade Company only sells the highest quality product lines with all of the brands we carry; no low-end budget versions of the brand that do not last in the customers home. Your satisfaction is guaranteed with all shades, blinds, shutters, drapery and hardware offered by our company. Providing quality window coverings to homeowners since 1994, our business is built on high-end customer service long after your new shades and blinds are installed in your windows. Our shop-at-home business model brings the store to you on your schedule. Call: 207-838-0780 and schedule your appointment. Hundreds of fabric options in several cell sizes. 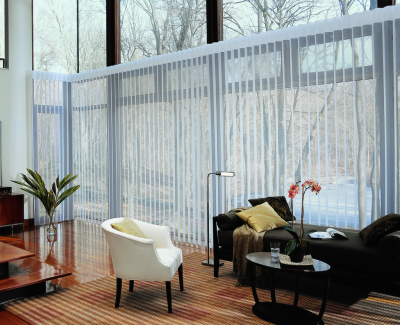 Honeycomb cell shades are some of the most energy efficient shades you can put in your windows. You will save on your heating bills in the winter and your cooling bills in the summer months. Innovative control systems for your lifestyle. A wide array of natural classic prints, subtle styles, color trends and distinctive patterns. Available in multiple operating systems, this product line is becoming one of the fastest growing segments in the industry. Several optional upgrades and decorative hem styles for any room in your home. 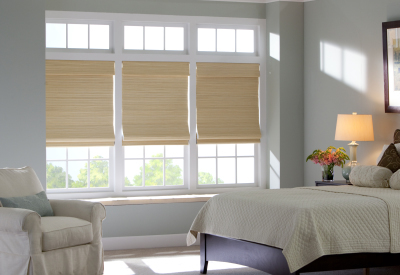 Wood and faux blinds featuring superior technology and trouble free maintenance. Today's wood blinds come in several paint and stain colors. Many wood species and textures to enhance any decor in your home or to create a totaly new look for your remodeling project.